MTN Cell/mobile phone reception is now available in certain parts of the Baviaanskloof, close to Studtis, Zaaymanshoek and the police station. 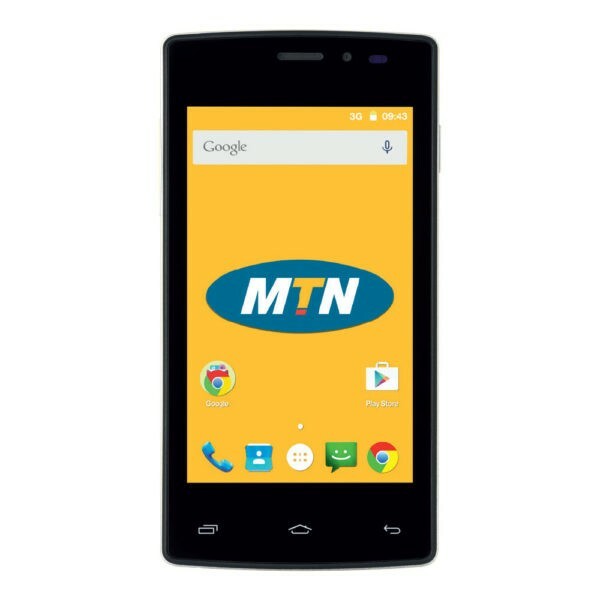 1) Make sure you have/buy a MTN sim card (compatible with most phones). 2 ) Make sure you have sufficient MTN airtime on your phone. 3 ) ONLY MTN signal/network is available.